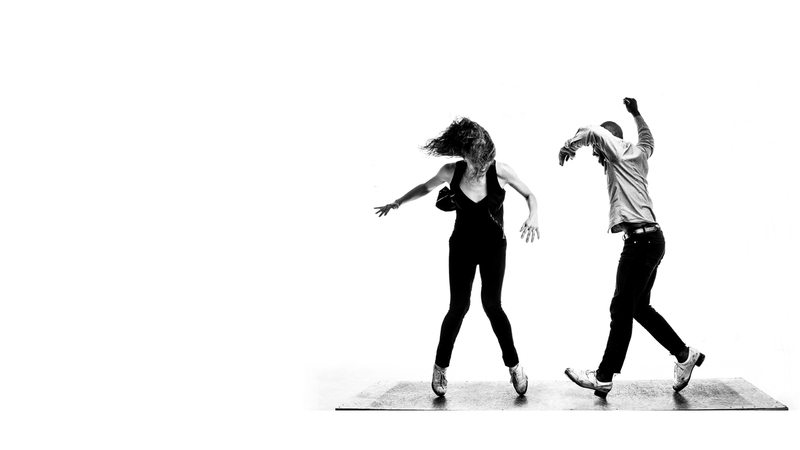 Michelle Dorrance (MacArthur Fellow, Bessie Award winner, and Doris Duke Artist Award winner) is one of the most sought-after tap dancers of her generation and “one of the most imaginative tap choreographers working today” (The New Yorker). This highly interactive performance introduces students to the art of rhythm tap through an engaging mix of performance, conversation, and get-up-on-your-feet participation. Dorrance Dance aims to honor tap dance’s uniquely beautiful history in a new, dynamic, and compelling context. The company’s inaugural performance garnered a Bessie Award for “blasting open our notions of tap,” and the company continues its passionate commitment to expanding the audience of tap dance, an original American art form. 217 Heating and Cooling, Inc.